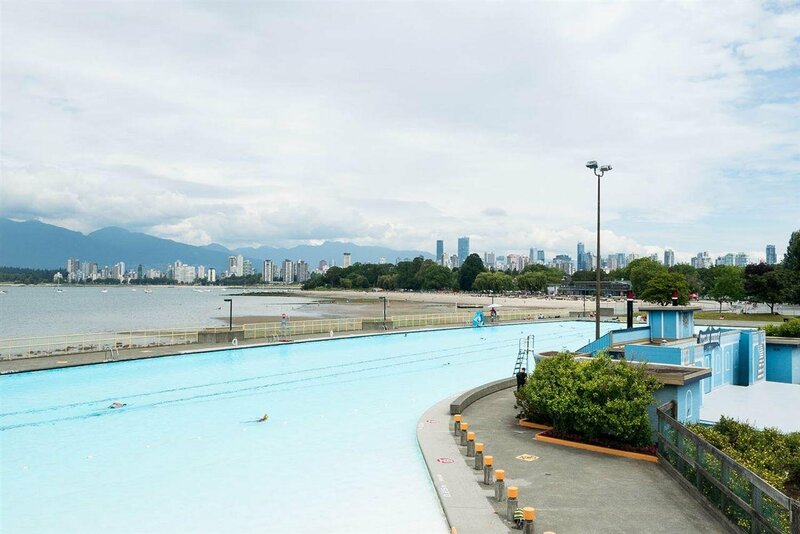 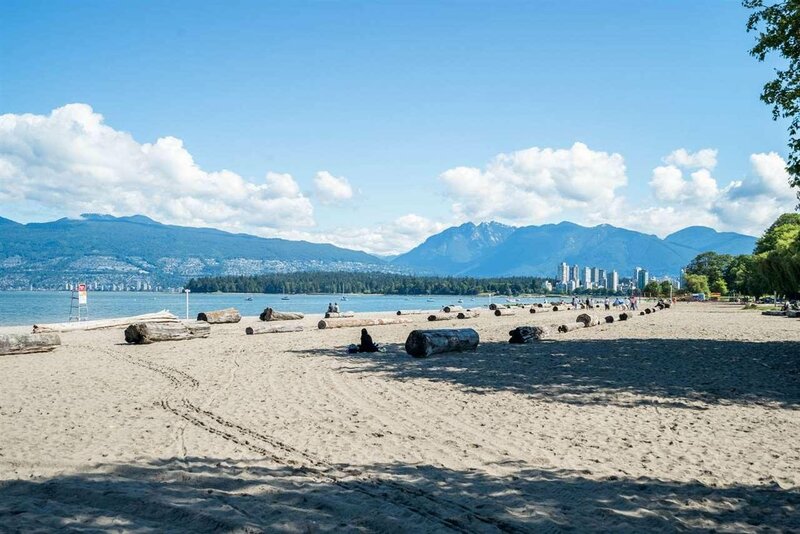 Welcome to Kitsilano! 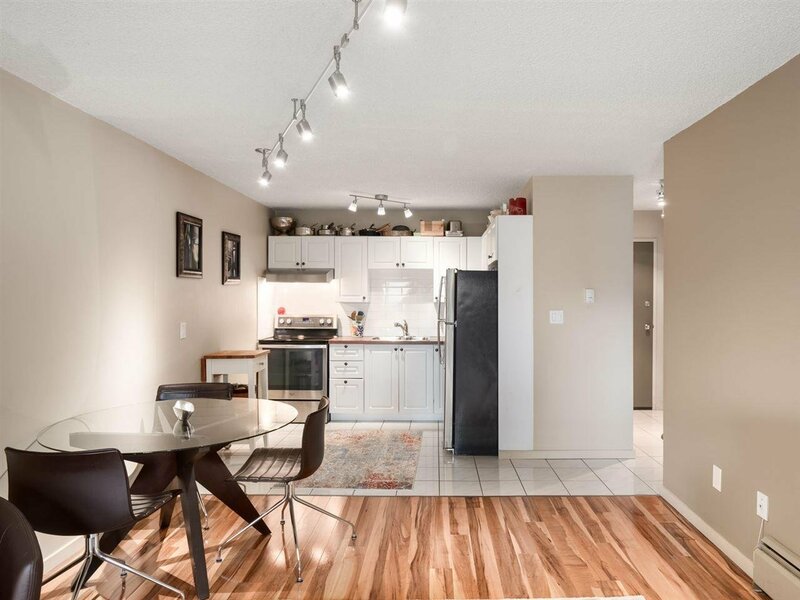 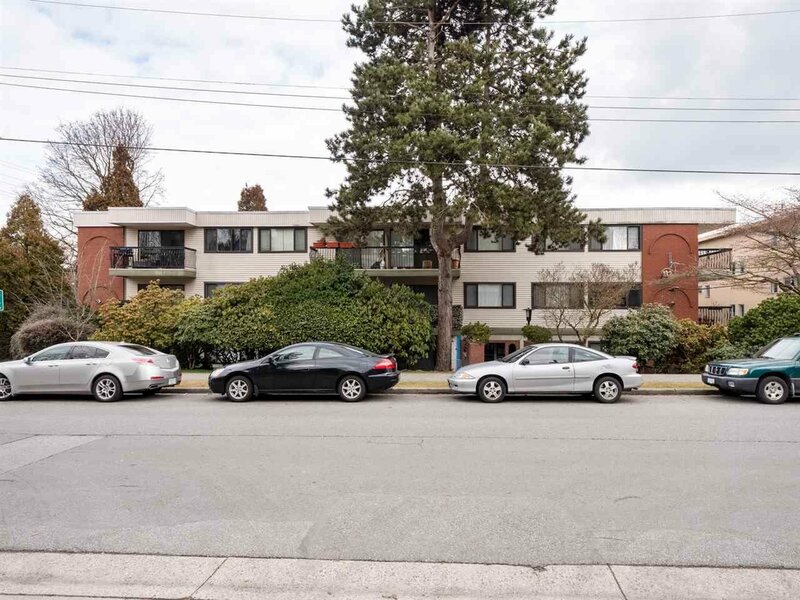 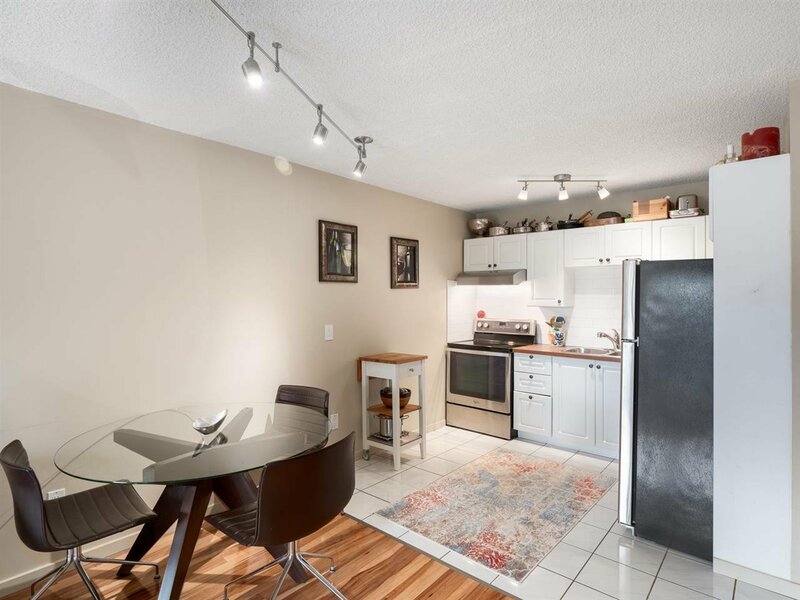 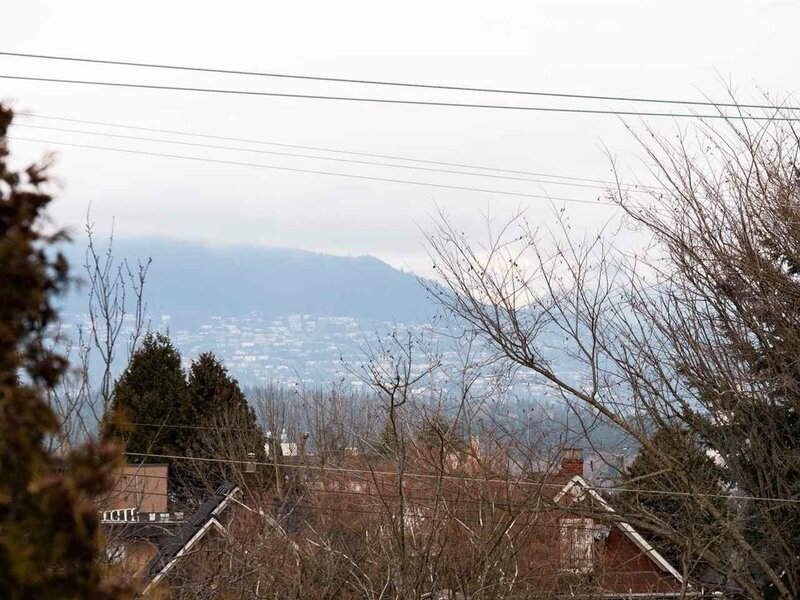 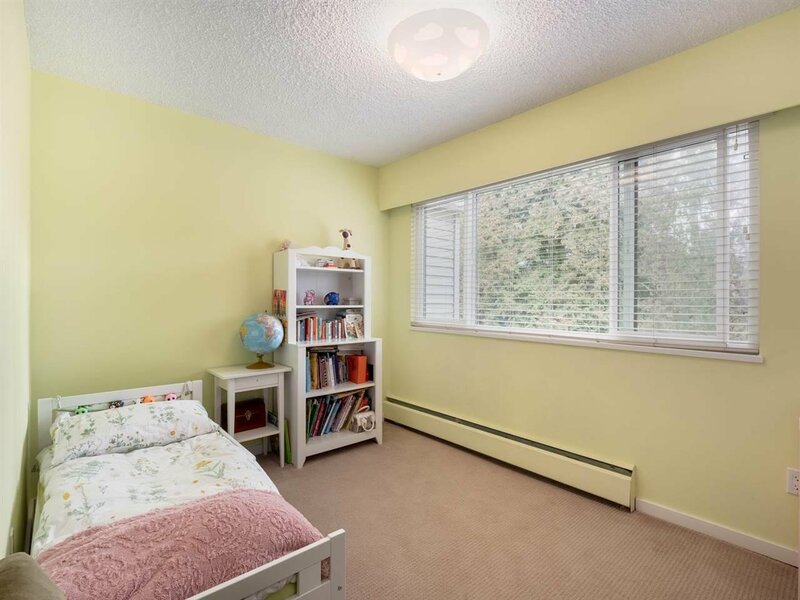 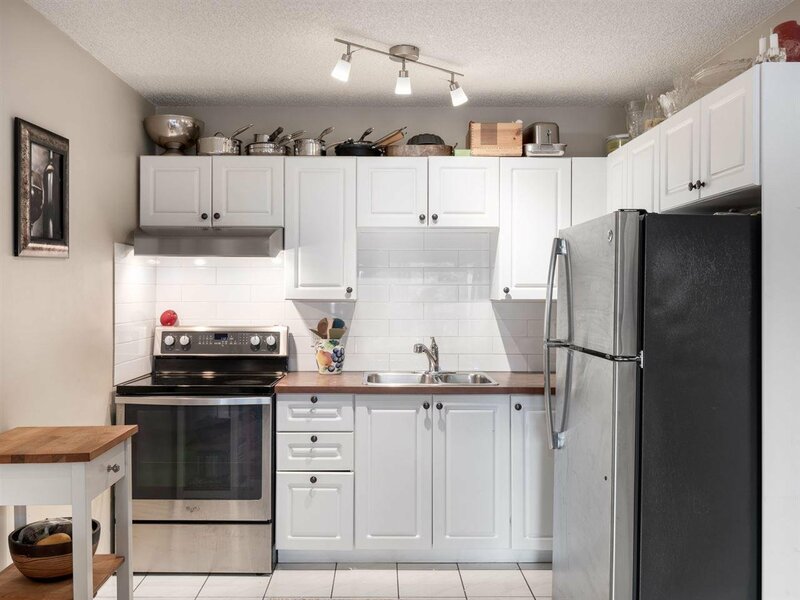 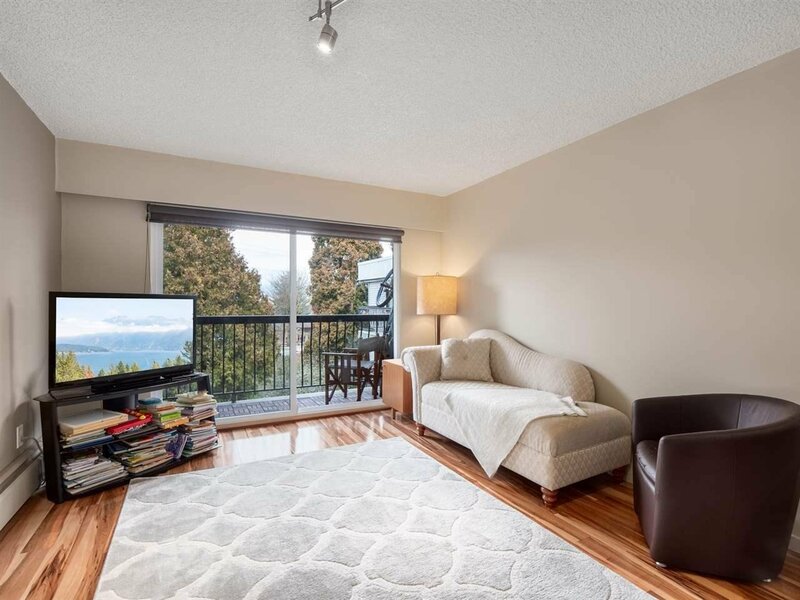 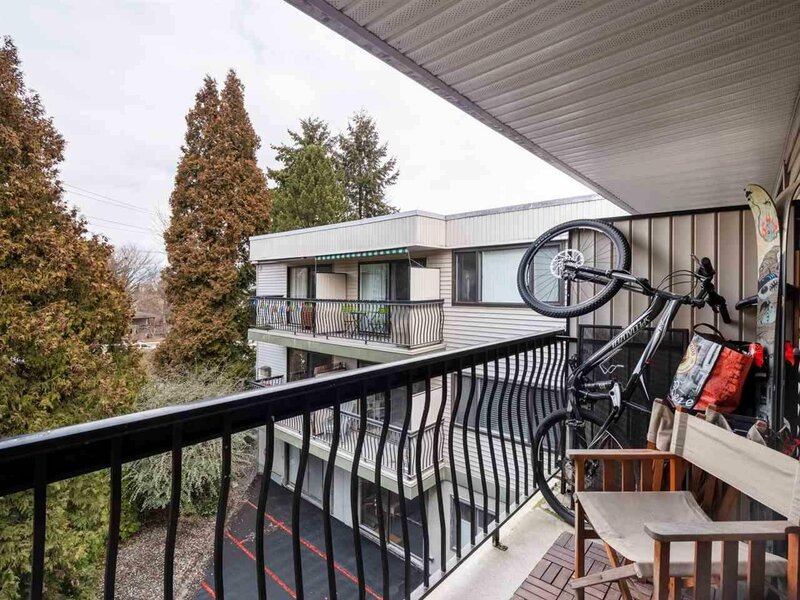 This beautiful 2bed/1bath unit is quietly located on the North West side of the building boasting mountain views and a peaceful & private balcony overlooking the Arbutus Greenway. 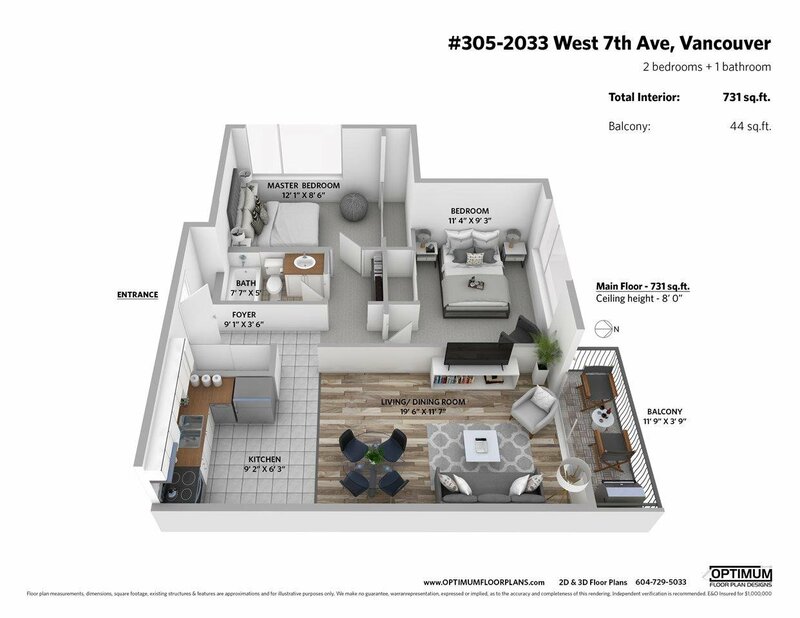 This end-unit is bright and well lay'd out with two good-sized bedrooms and a living/dining space to accomodate the whole family. 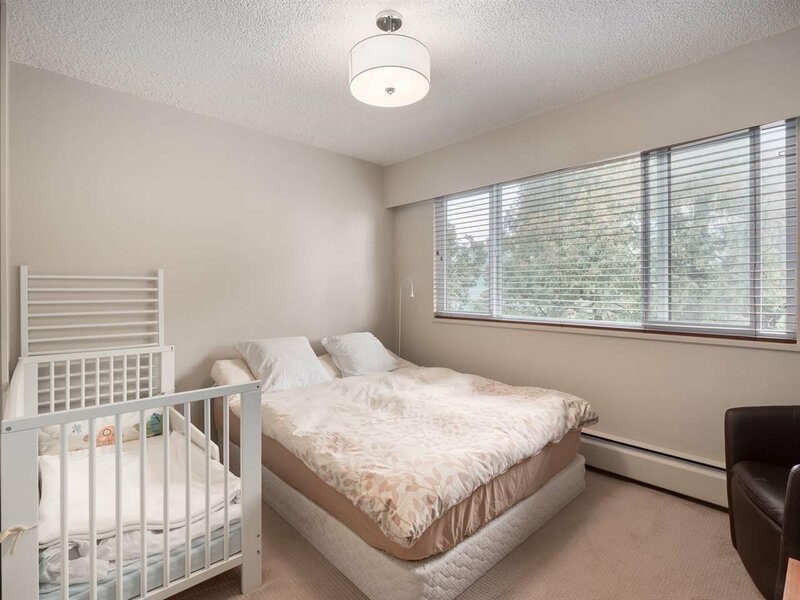 Katrina Court has been well cared for, featuring updated piping, HWT, elevator, windows & membrane giving you piece of mind. 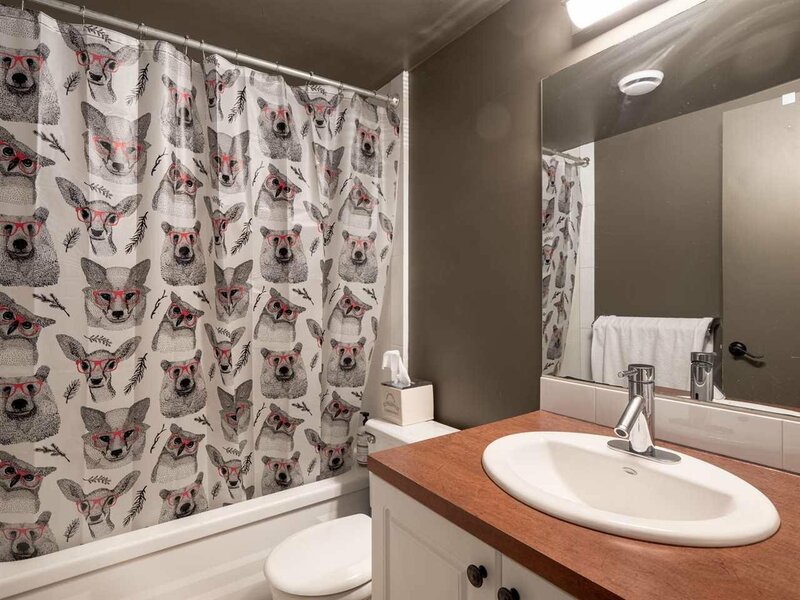 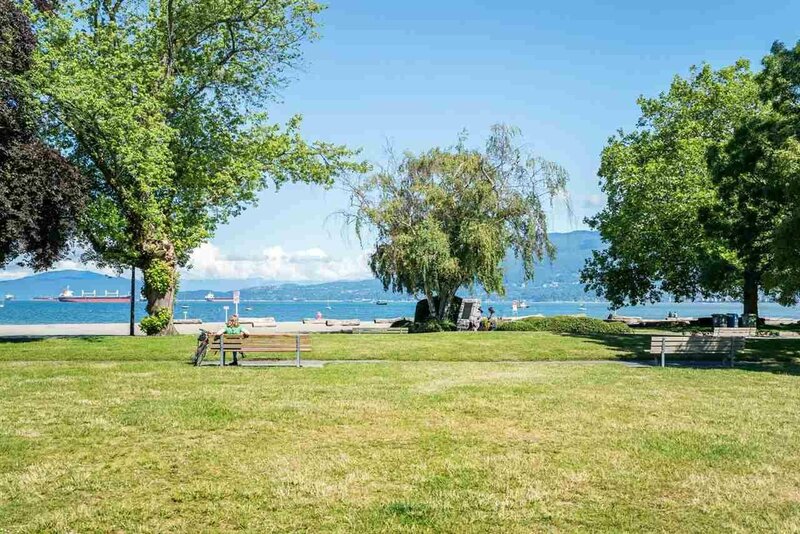 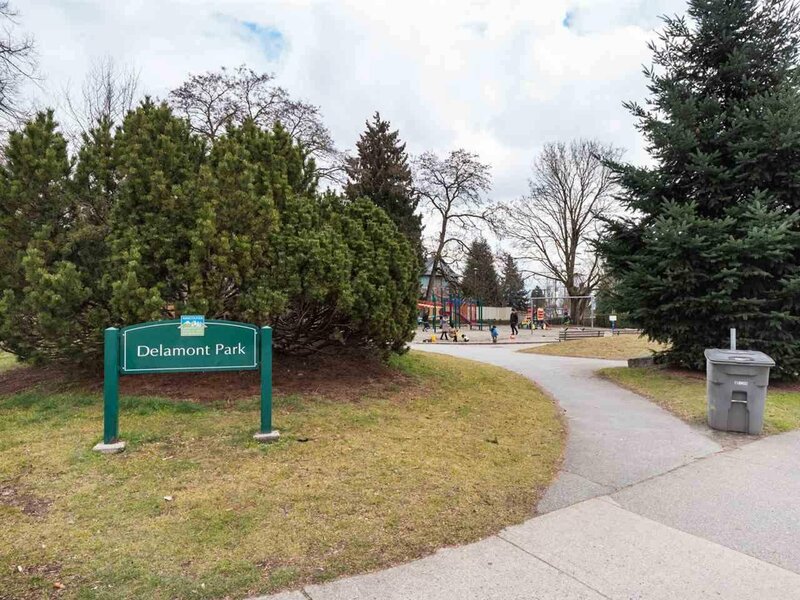 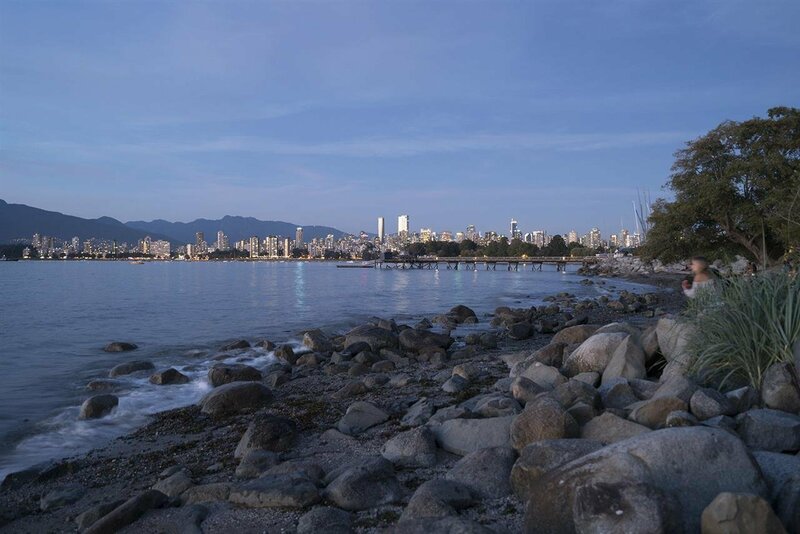 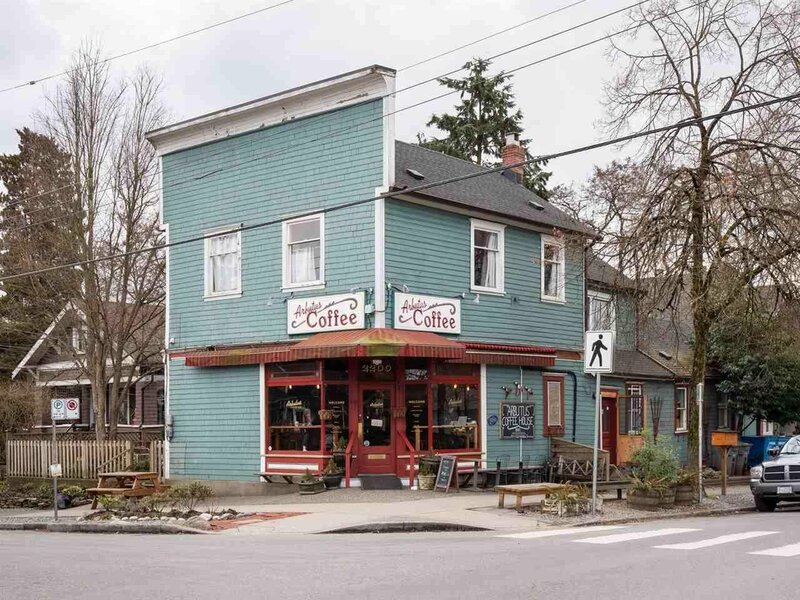 Delamont, Rosemary Brown, Arbutus Greenway parks and Kitsilano Beach are all within a 10-minute walk, amenities on W.4th & W.Broadway are there for your convenience. 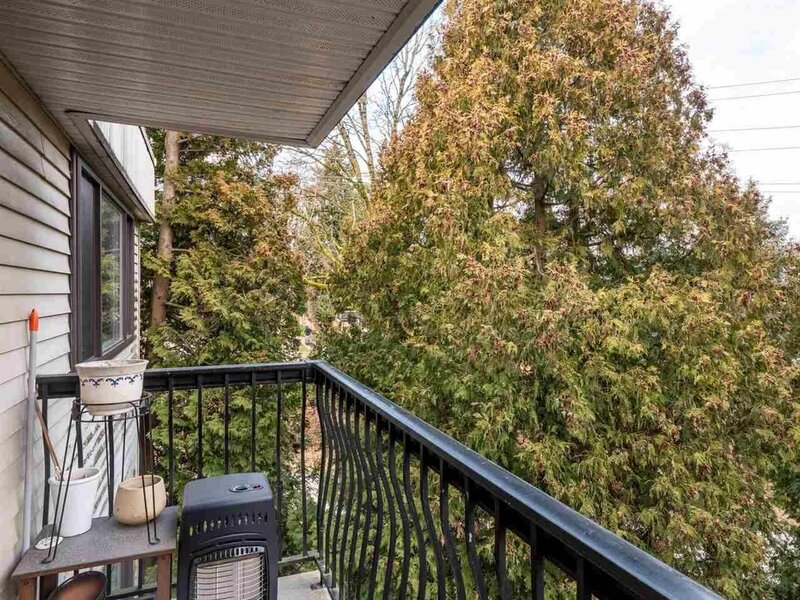 Open Sunday, April 14 2-4pm.